JJ was born with multilple birth defects including Werner Mesomelic Dysplasia with Hirschsprungs and a heart disease called Double Outlet Right Ventricle. Following multiple surgeries and almost dying after his first heart surgery JJ is ready to live life to the fullest. 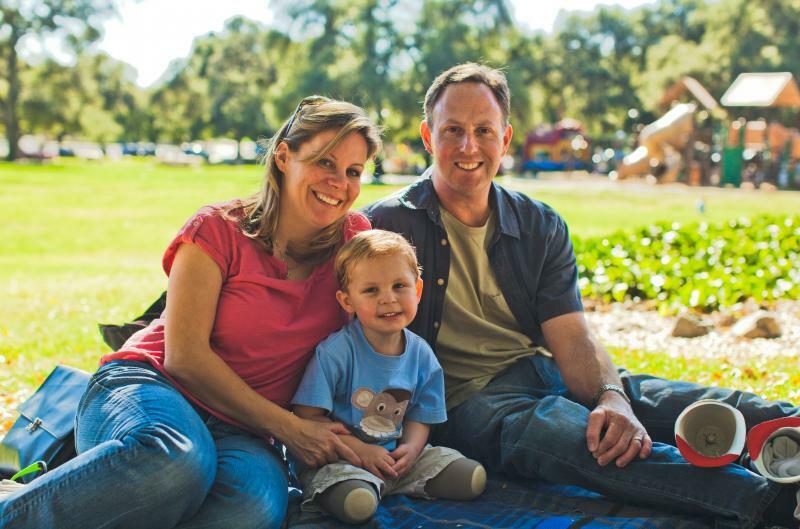 This 3 year old boy brings smiles to people's faces as he overcomes the difficulties associated with having both of his legs amputated above the knees. In 2010, JJ ran in his first Kids' Fun Run at the annual San Diego Triathlon Challenge. This year on Sunday, October 23 multiple athletic teams will be racing in JJ's name to fundraise on behalf of Challenged Athletes Foundation which distributed more than $1.4 million in funds this year to a record 980 individual grant recipients in 22 countries as part of its annual Access for Athletes program grant distribution.